Recent "gut to the studs"! New kitchen by EKD with island, Wolf & SubZero appliances + Quartzite slab counters. Adjacent family room highlighted by stone gas fireplace, built-ins & door to large east patio with motorized awning. Wide plank hardwood floors on the main level, with generous room sizes, voluminous ceilings, skylights & crown molding, creating light, airy & bright spaces for gathering. Enjoy entertaining in large, sunny dining room & expansive living room with built-ins & stone gas fireplace leading to huge south covered patio. Main level laundry/mud room, study, guest en suite + incredible master suite with gas fireplace, custom closet & 4-piece bath by EKD with quartz counters, double-headed shower & travertine floors. 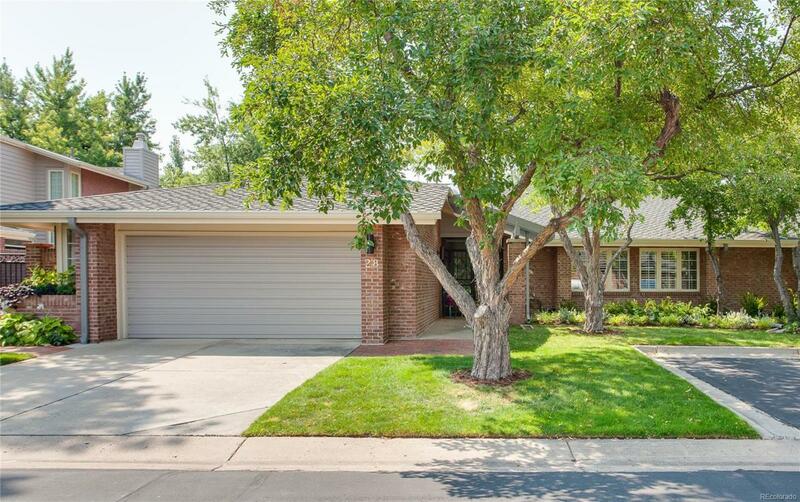 Rec room, wine storage, huge laundry + third bedroom with full hall bath in lower level. Set amid the tranquil grounds of exclusive, gated Polo Club North, this magnificent home, with new landscaping front and back, offers the perfect retreat in the city.